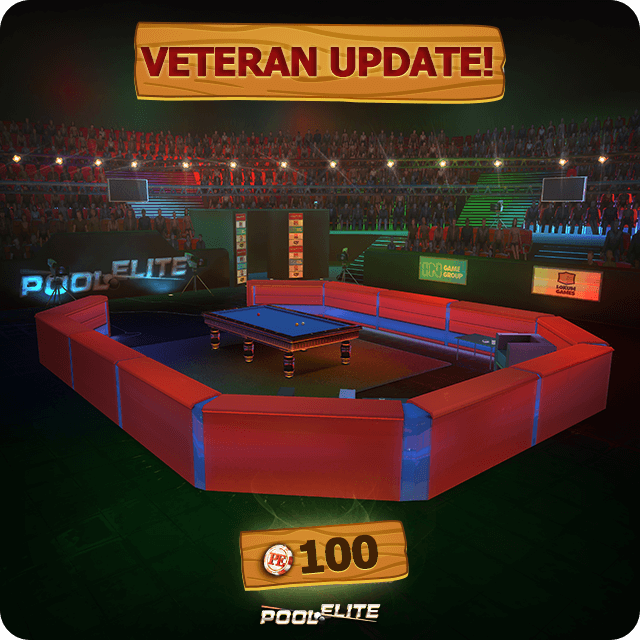 Good News with Veteran Update! The entrance fee of Veteran Room is 100 Chips, too! 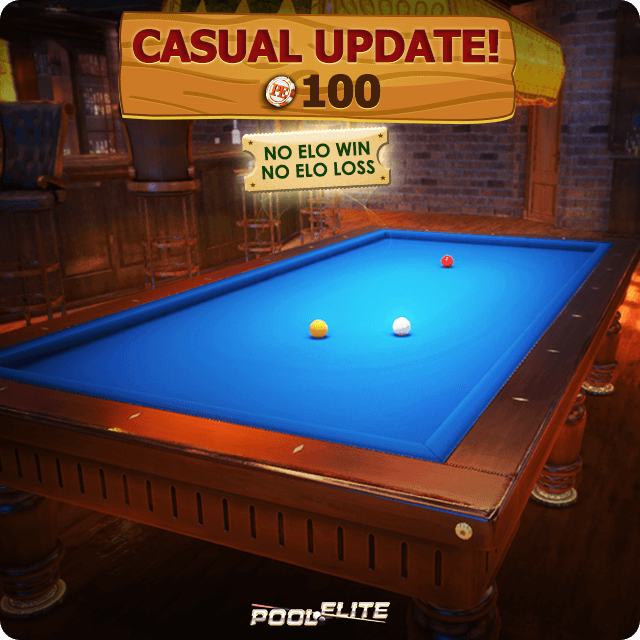 After reviewing the feedback of our high-ELO players, we changed the entrance fee of Veteran room. Maintenance Completed! - Entrance fee of Casual Room is now 100 Chips. - Anti-cheat system has been updated. 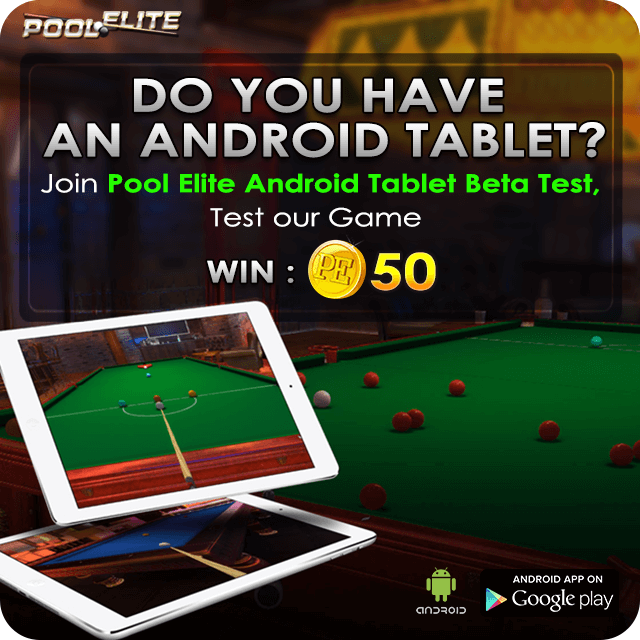 - Pool Elite Android Tablet Beta version is updated. PEML V1.31 Update is Live! PEML V1.30 Update is Live! PEML V1.22.2 Update is Live! PEML V1.22.1 Update is Live!